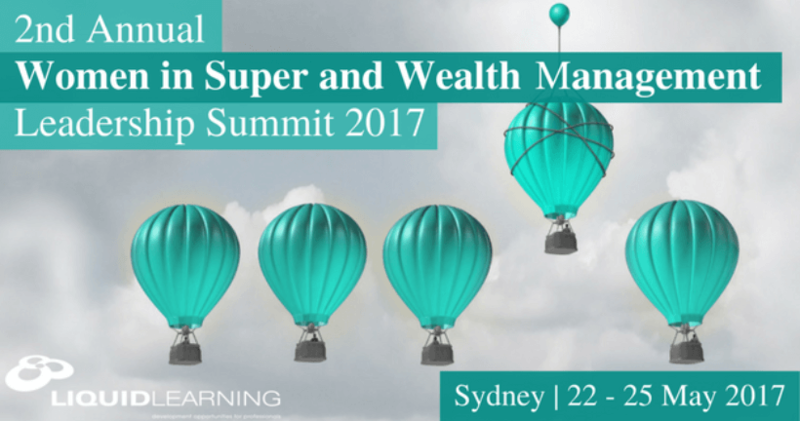 It was a privilege to be invited to speak at the 2nd Annual Women in Super and Wealth Management Summit hosted by Liquid Learning in Sydney yesterday – on the subject of managing difficult conversations and building trust in the workplace. I chose to reframe the topic as “renovating” conversations, with self-care being the PPE (personal protective equipment), Judith Glaser’s C-IQ (Conversational Intelligence) being the scaffolding for designing the conversations, and compassionate communication (based on Marshall Rosenberg’s Nonviolent Communication) showing us how to listen so we can connect. Such an inspiring gathering of leaders!